It looked like a baobab tree on the planet of the Little Prince. I had never seen anything like it before even though I love everything that is green or grows. I came up with my own way to create kokedamas and started to make them from usual house plants so they would be easy to care for unlike bonsais which are very demanding. In order to make functioning kokedamas that last for a long time, I prepare my own soil mixtures from quality Czech and Japanese soils which I use according to the species of the plant and its growth demands. 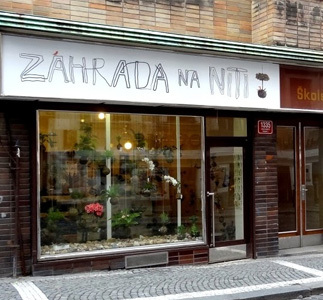 My dream of the String Garden shop became reality during the Spring of 2012 when i opened my atelier, showroom and shop in one space, in Školská street no. 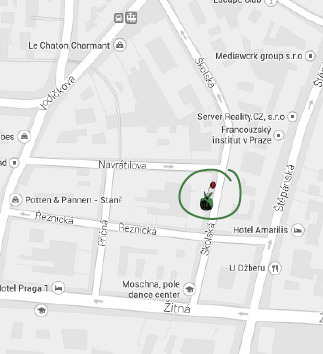 7 in the city center of Prague. Almost any plant can be used to create a kokedama, but I use mainly undemanding house plants for my shop which can be hung indoors all year long. 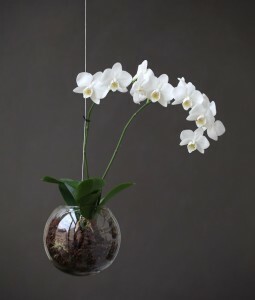 Hanging kokedamas are an outstanding design decoration and interesting alternative to normal house plants. 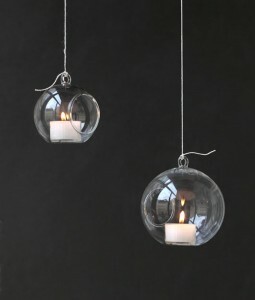 They are universal and harmonize with any interior style. Hanging aerariums and terrarariums are another original decoration that are made in my String Garden. Yes, as well as aquariums there are also aerariums, which comes from the Latin word ‘aer’ – ‘air’, because they hang in the air. All the glass you can find in my shop is designed by me and handmade by Czech glassmakers. I use different plants to create tiny environments in the glass. 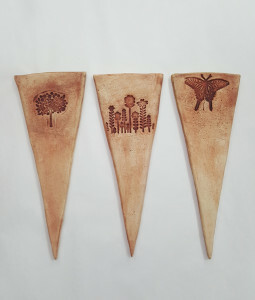 You can also find other gardening accessories for in my shop, such as bird feeders and birdhouses, bug houses, rain chains, lanterns and other garden decorations. 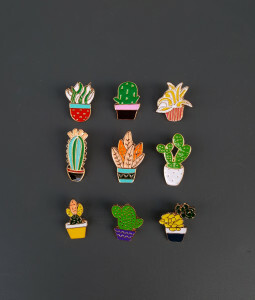 For the indoors, the shop offers magnetic plant pots or special wall frames for creating living plant pictures for your home.